Earlier this year in February, UK video game website Trusted Reviews published an article which revealed confidential details about Red Dead Redemption 2. The source documents were “unsubstantiated”, and as a result of sharing confidential information, Trusted Reviews issued an apology today and has agreed to donate £1m to charities. 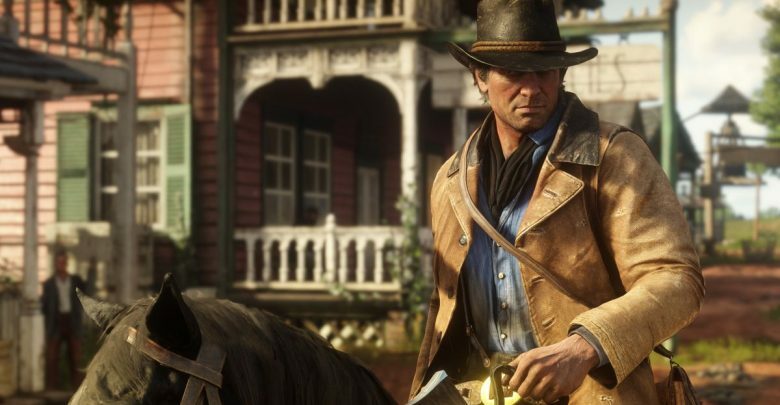 The original article, which has now been replaced with an apology, claimed that Rockstar’s wild-western action game will feature a first-person mode as well as a battle royale mode. Rockstar states that the “settlement funds” will be donated to the American Indian College Fund, the American Prairie Reserve, and the First Nations Development Institute. Although Take-Two threatens to take legal action against Trusted Reviews, its likely that the matter will be dropped soon.